How does pig get turned into ham? 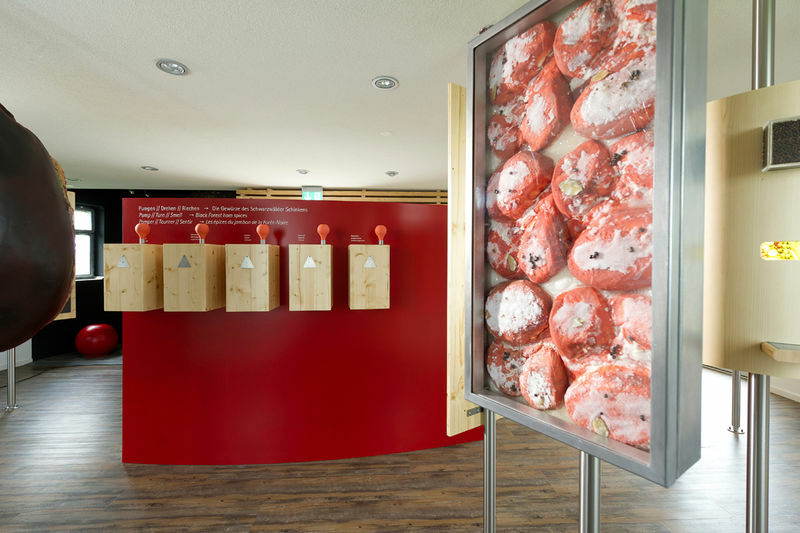 The unique museum in the Feldberg tower interactively and captivatingly explains about the tradition of making Black Forest ham. 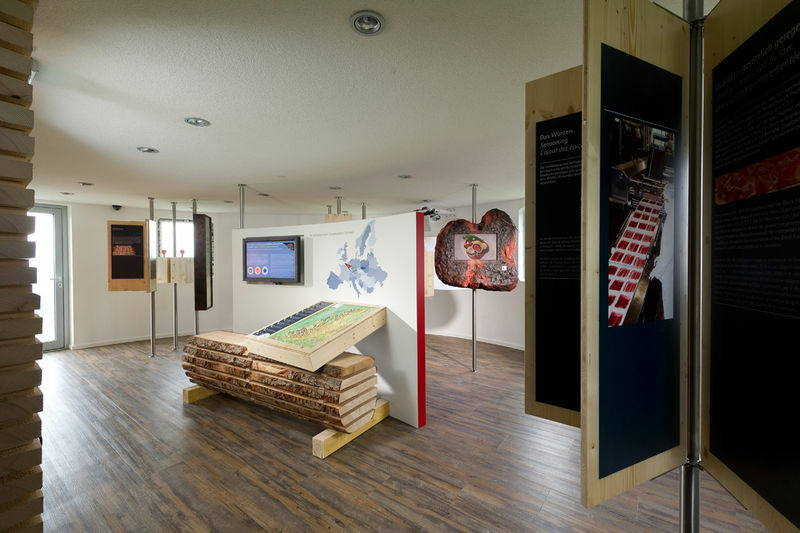 Situated on the highest peak of the Black Forest with wide-ranging views of the neighbouring European countries is a museum dedicated to the region’s important regional culinary specialty and thereby also to the region and its people: The Black Forest Ham Museum. 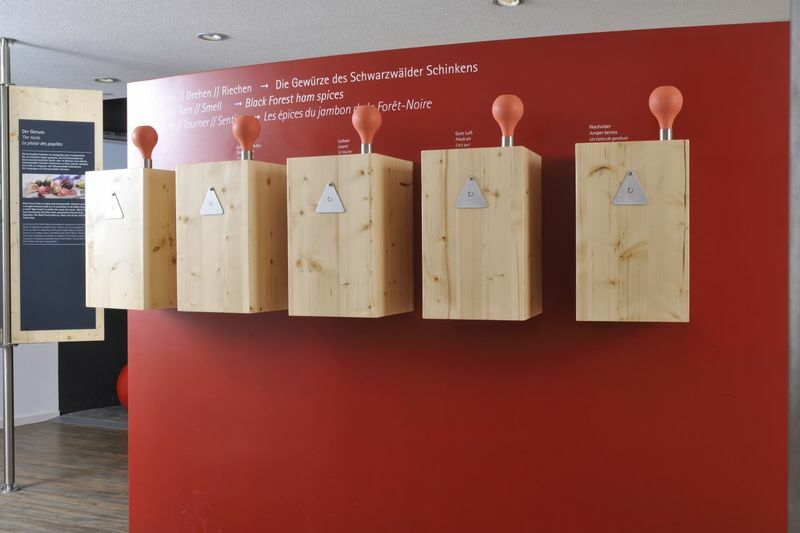 The Black Forest Ham Museum takes its visitors on a journey through time. 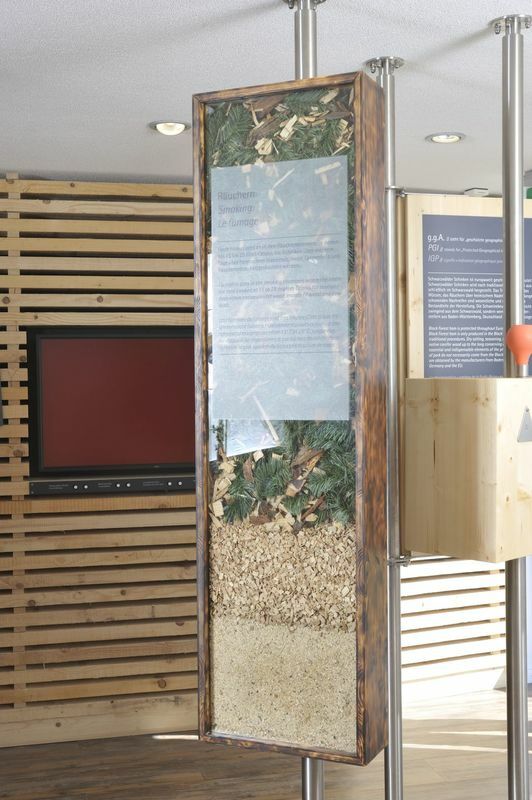 In a video message, a contemporary witness impressively elaborates on how ham was smoked in the Black Forest in former times, bringing the traditions and customs of her childhood to life. 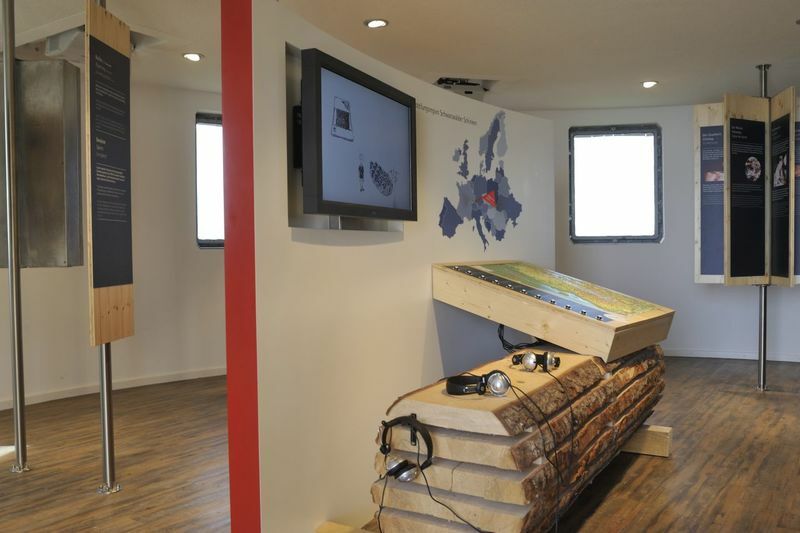 You can watch, smell, feel, and listen – interactive and captivating, including the use of multimedia tools. 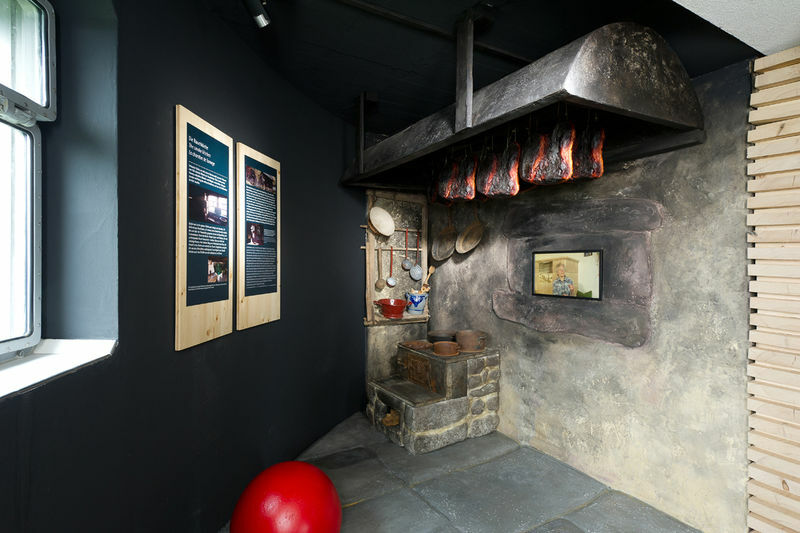 Visitors discover where the pork legs for the production of Black Forest Ham come from and learn about dry curing, firing, and smoking the ham over local coniferous wood. 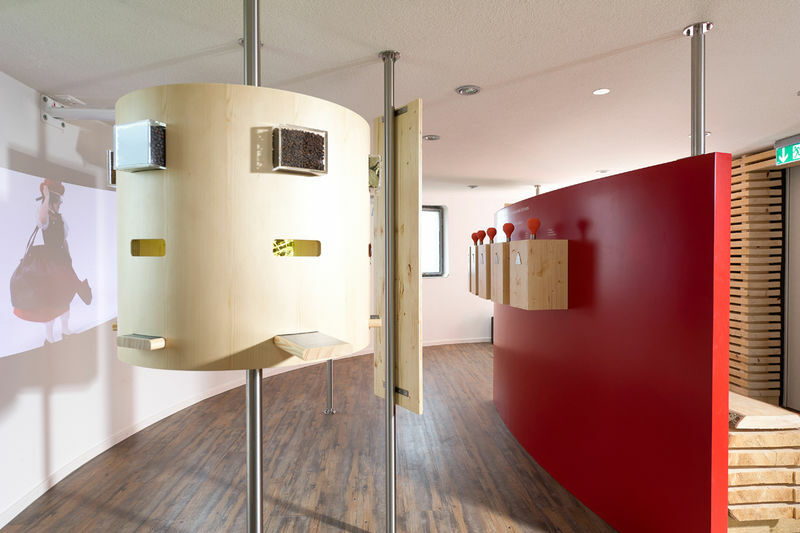 An in-house recipe database offers tips and suggestions on how to enjoy Black Forest ham. 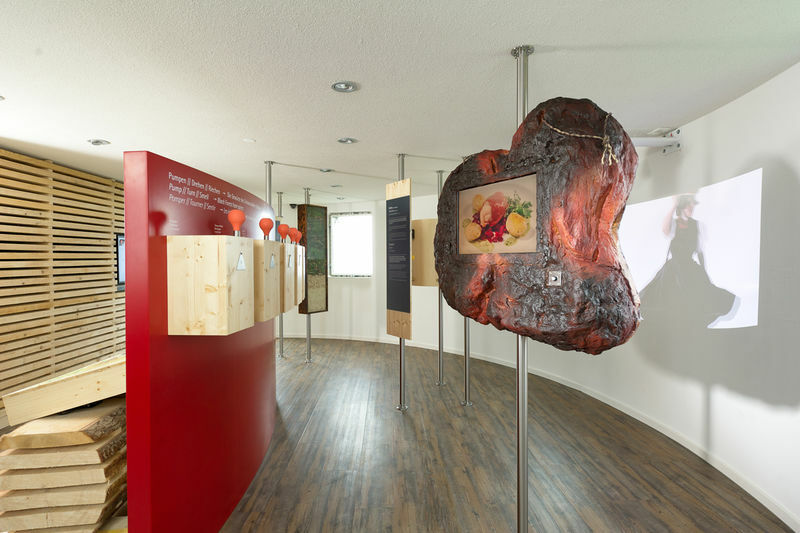 The museum in the Feldberg tower is an initiative of the Protective Association of Black Forest Ham Producers.